Unlimited education, even at 2am. The future of education should be world-class, engaging, personalized, and diversified no matter what. We have an unwavering commitment to making this happen. 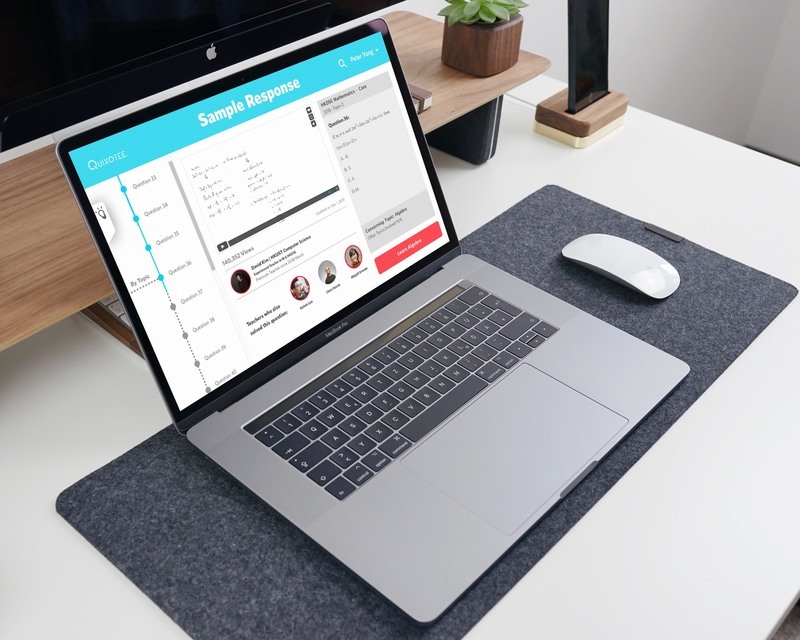 Quixotee is an on-demand video streaming platform designed to provide high-school students access to our world-class knowledge lectures and past paper solutions at any time. 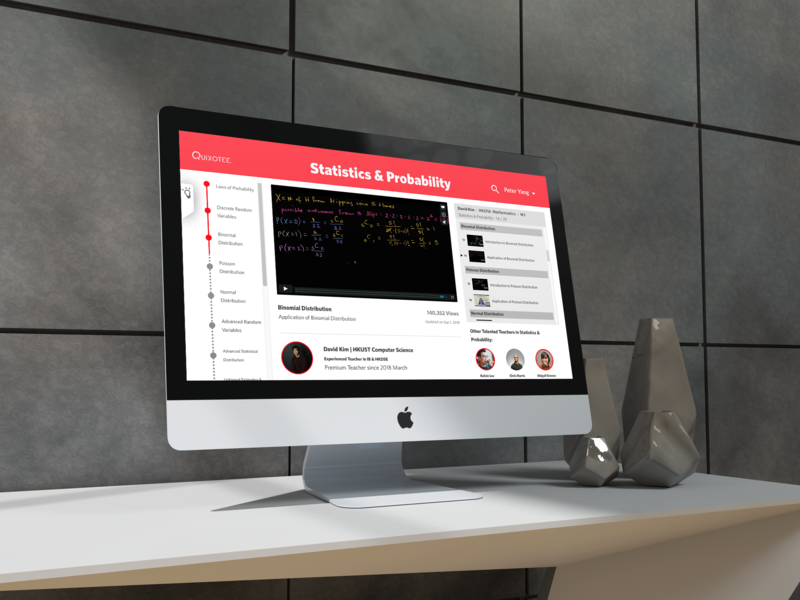 With a structured learning journey and high diversity of videos selection, students can finally master any subjects even at 2am.